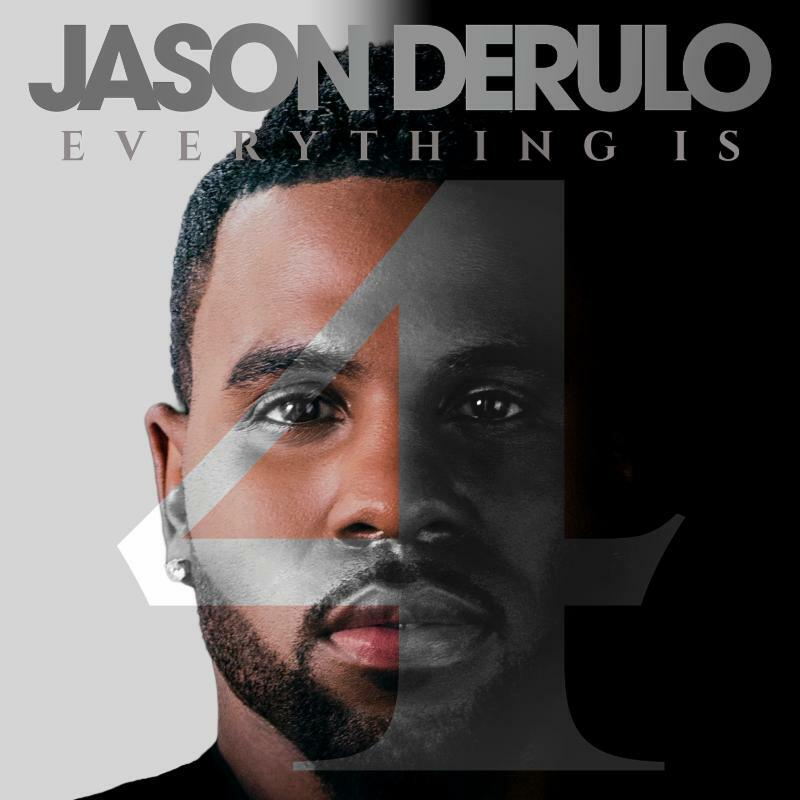 ‘Want To Want Me’ singer Jason Derulo has released the tracklist for his forthcoming album, titled Everything Is 4. The 11-track LP has a great lineup, with features from Stevie Wonder, Jennifer Lopez, Megan Trainor, K. Michelle, Keith Urban and more! Everything Is 4 is set to release on June 2nd, and you can pre-order the full album on iTunes now. Also be sure to catch Jason on tour this summer, Midwest fans can catch Jason’s headlining performance at the Wisconsin State Fair on August 7th.